Are you looking to create a pay structure or change existing salary bands or grades to a new structure? 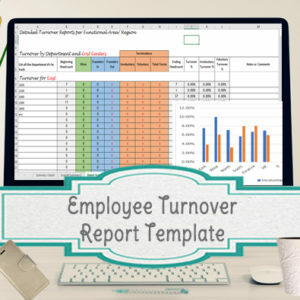 This template was designed for you to be able to easily test out different scenarios to help determine what will work best for your organization. There are a lot of factors to consider when developing or changing a pay structure. 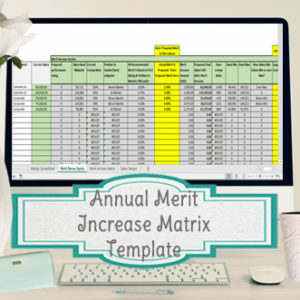 This template consists of 3 different pages to assist with determining your range minimum, midpoint and maximums, as well as calculating the range spreads and midpoint differentials. You can toggle back and forth between having the file calculate your range spread/midpoint differentials, or entering the range spread and differential percentages, and having the file calculate the min-mid-max amounts. Included with the directions, will be a cheat sheet overview containing definitions and general guidelines for using midpoint differentials and range spreads. 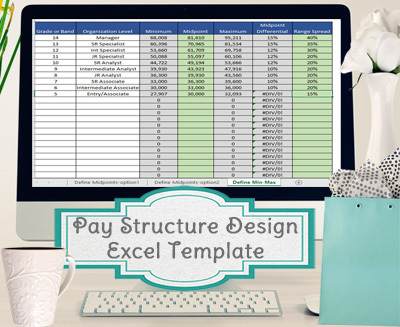 The template consists of 3 different pages with a place to enter up to 25+ salary bands or grades and their associated ranges. Each page is set up slightly differently, but they come color coded so you know where you can enter your data vs. what will calculate. The places to enter your data will be green and the cells with formulas will be grey. 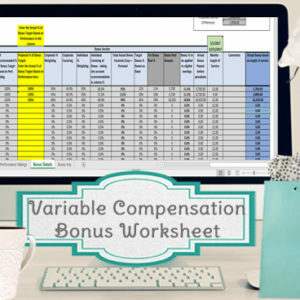 Page 1 – In this page you will be able to enter the minimum and maximum for each salary band. The file will then calculate the midpoint, midpoint differential and range spread of each band/grade. Page 2 – In this page you can enter the midpoint of a lower grade, and set a midpoint differential percentage between each grade/band. The file will then calculate the other midpoints of the grades/bands above it. Page 3 – In this page you can enter each salary band’s midpoints and range spread. The file will then calculate your minimum and maximum per grade/band, and the midpoint differentials. Utilizing the template will help you analyze different outcomes of possible ranges, and/or double check your current range structure. Included in the directions is a definitions/ cheat sheet along with general guidelines for typical range spreads and midpoint differentials. 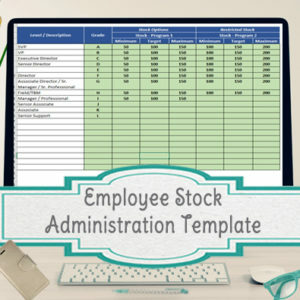 Get the entire HR/Compensation package of templates here.